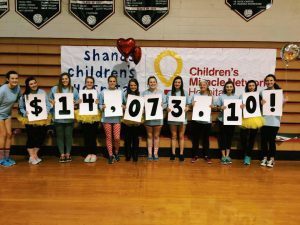 In early 2016, Chiles, Leon, Maclay, and John Paul II Catholic will host Dance Marathons benefiting Children’s Miracle Network, Shands Children’s Hospital, and the Florida State University College of Medicine. 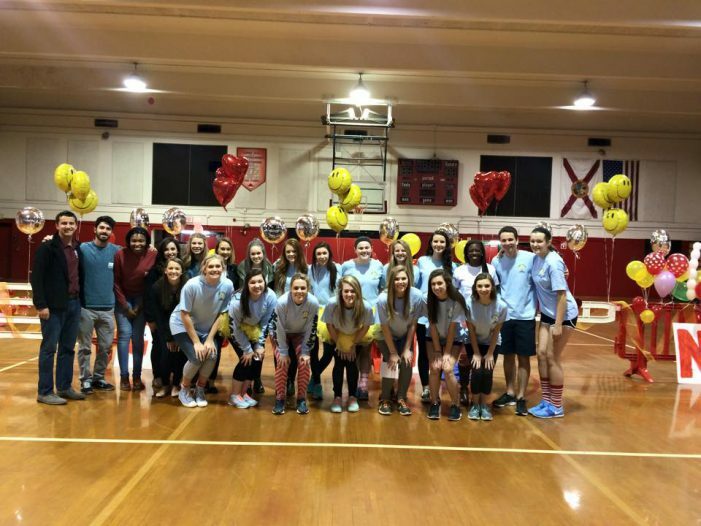 In Feb. 2015, Maclay School and Leon High School joined together to create the first high school Dance Marathon in Leon County. The marathon raised over $14,000 for Children’s Miracle Network and Shands Children’s Hospital. In the upcoming weeks, Maclay, JPII, Chiles, and will be hosting Dance Marathons. Each of the high school marathons are branched from Florida State University’s Dance Marathon. “I was so excited when we found out other high schools were hosting Dance Marathons as well this year. 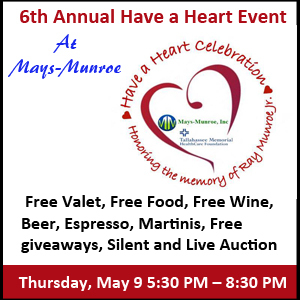 More people are able to get involved and we can raise awareness of our own families and their miracle stories, ” said Summerlin Sniffen of Maclay School. Dance Marathon is a nationwide organization that partners with Children’s Miracle Network to raise money for children in more than 150 pediatric hospitals across the country. 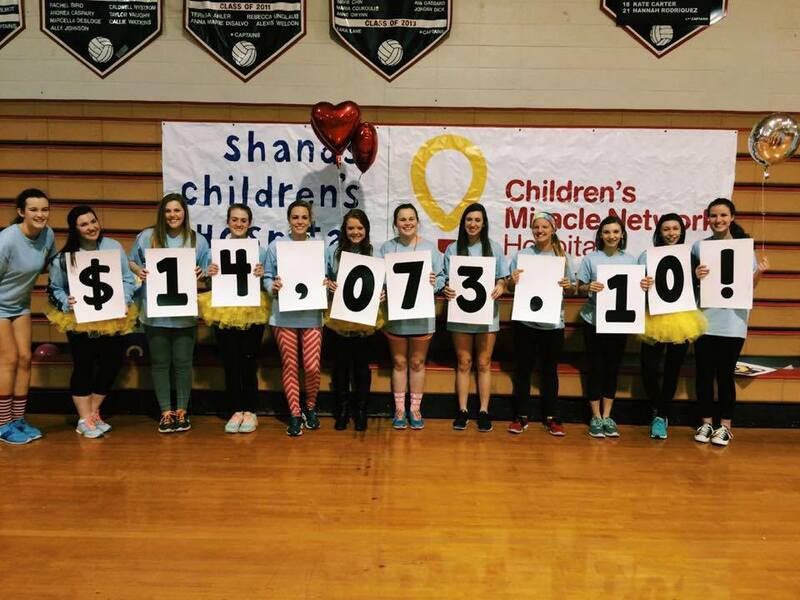 In the last 24 years, Dance Marathon has raised over $106 million for Children’s Miracle Network Hospitals. In order to participate in Dance Marathon, students register online and create a fund-raising goal. During the months and weeks leading up to the event, students contact friends and family to request donations and to inform people of the cause. “Dance Marathon means a lot to me because my family personally benefited by funds that were raised for Children’s Miracle Network. Dance Marathon helps make miracles possible for kids,” said Grace Murray of John Paul II Catholic. These “Mini Marathons” will last between four to six hours and will include activities such as games and dancing to keep students on their feet. The purpose of the students being on their feet is to embody the Dance Marathon slogan, “We dance for those who can’t.” Though only high school students can participate in the marathons, people of any age are invited to help support by donating online. “The cause is not something that affects only high school age kids. Children’s Miracle Network provides for kids from the earliest stages of their lives, even before they are born. We are the bridge for these kids to live healthy, normal lives,” said Eva Mustian, who serves as a Florida State University High School Dance Marathon Assistant. Chiles High School held its Dance Marathon on Jan. 23. Students exceeded the goal of $5,000 by raising over $9,000 for Children’s Miracle Network. “I was treated at Shands and thanks to the fund-raising for research, I am able to have the honor of participating in Dance Marathon. I am glad that Dance Marathon is at the high school level now because I have been attending Florida State’s Dance Marathon for 13 years,” said Parker Fox of Chiles. Leon will host its Dance Marathon on Jan. 30, followed by Maclay on Feb. 6 and JPII on Feb. 20. Cassidy Craig, a senior at Maclay School, is actively involved in clubs and athletic programs at Maclay. Holding the position of Advertising Editor of the nationally ranked Marauder yearbook, competing as an outside hitter on the varsity volleyball team, and serving as a class representative for four consecutive years on the Upper School Student Council are just a few ways Cassidy is involved at Maclay. This year, Cassidy was also chosen to be the Executive Director of the Maclay Dance Marathon to benefit Children's Miracle Network. Cassidy is a member of the National Honor Society, Spanish Honor Society, and the International Quill and Scroll Honor Society, a honor society for journalism students. She is currently studying marketing and communications through an independent class at Maclay with the communications department.